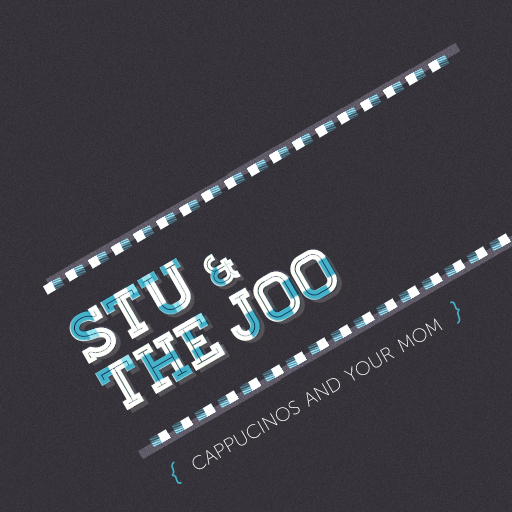 Stu & the Joo are a couple of fellows from Durban, South Africa who are big fans of our little blog here and sent us their latest DJ Mix which is right up our alley. Dancey nu-disco electronic goodness. Great mix that features a bunch of our favorites. Figured since it's hump day a good DJ Mix might help you get through your work week. Press play then get to dancing in your cubicle. Tracklisting's up on their soundcloud. Nice one Stu and the Joo. Loving the steamy disco beats.